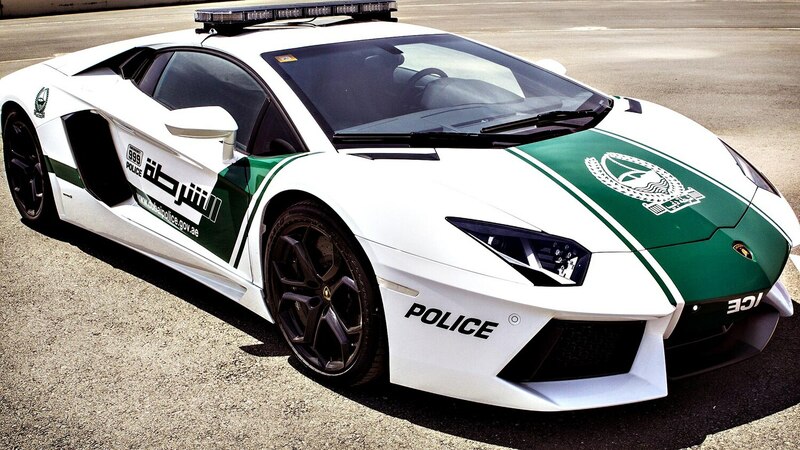 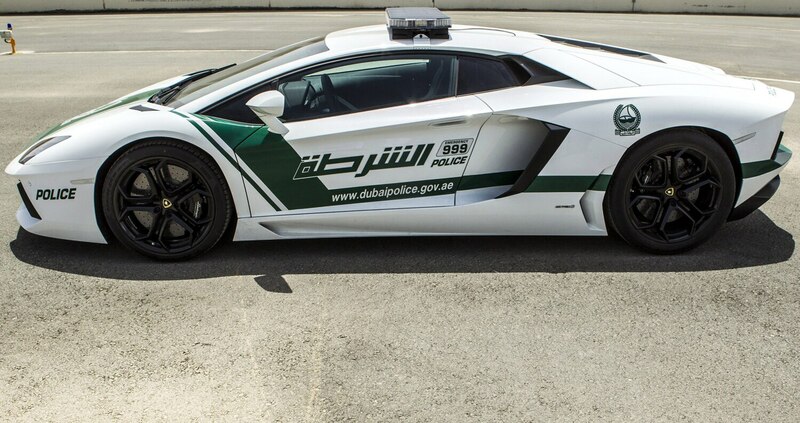 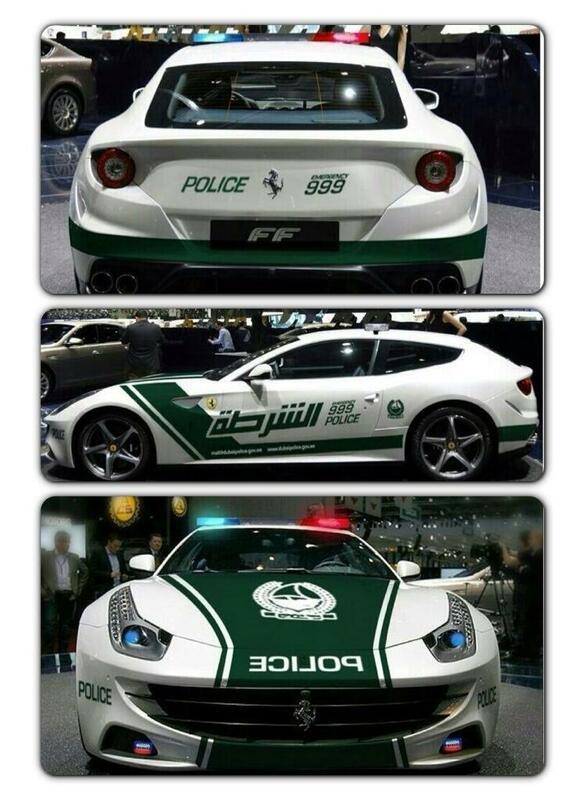 The Dubai Police Force is adding yet another supercar to its ranks. 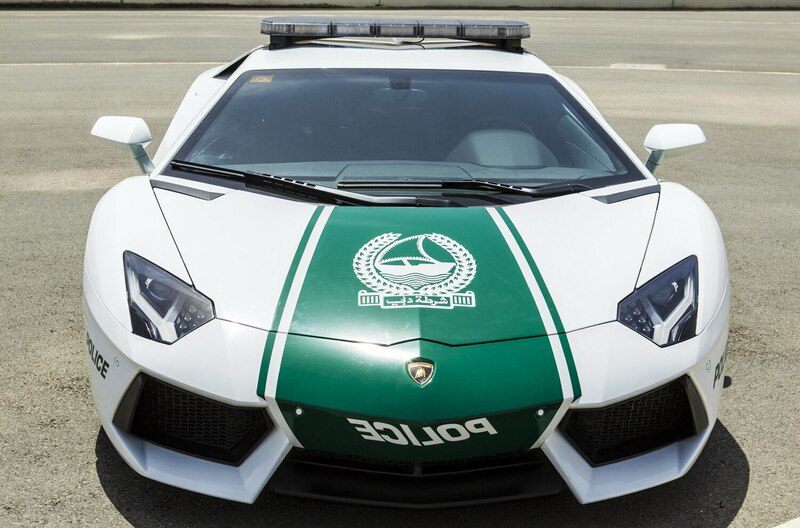 Weeks after adding a Lamborghini Aventador, Ferrari FF, and Chevrolet Camaro SS (among others) to its fleet, the police force is now looking to acquire a Bugatti Veyron squad car for the department. 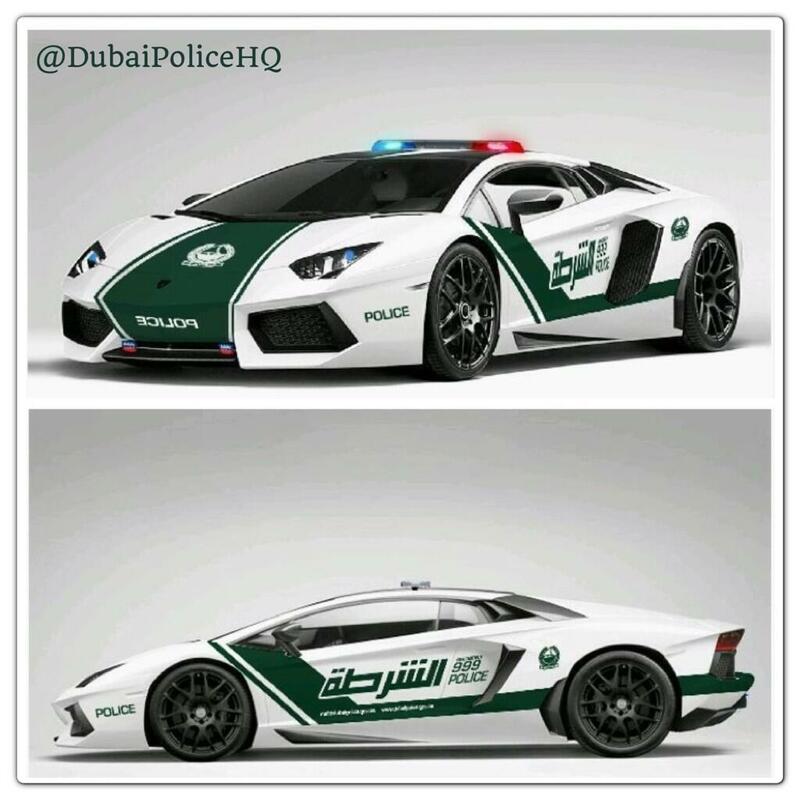 The above rendering of a Bugatti Veyron decked out in the Dubai police department’s green and white livery was tweeted by Dubai police Lieutenant General and Chief Dhahi Khalfan Tamim a few days ago. 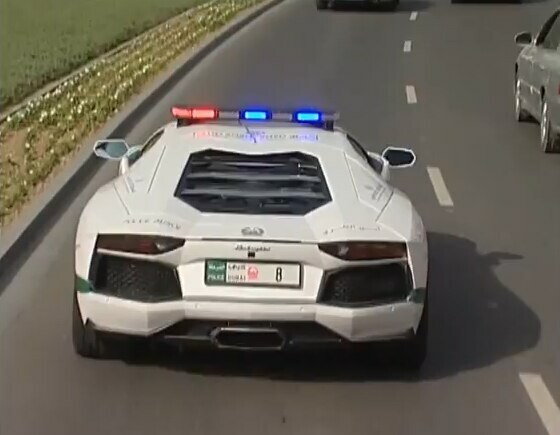 Dubai-based Enlish-language publication Khaleej Times reports Deputy Commander-in-Chief Major General Khamis Mattar Al Mazeina said in a press conference that the Dubai Police would be adding two more luxury cars to its fleet in the coming days, including a Bugatti Veyron. 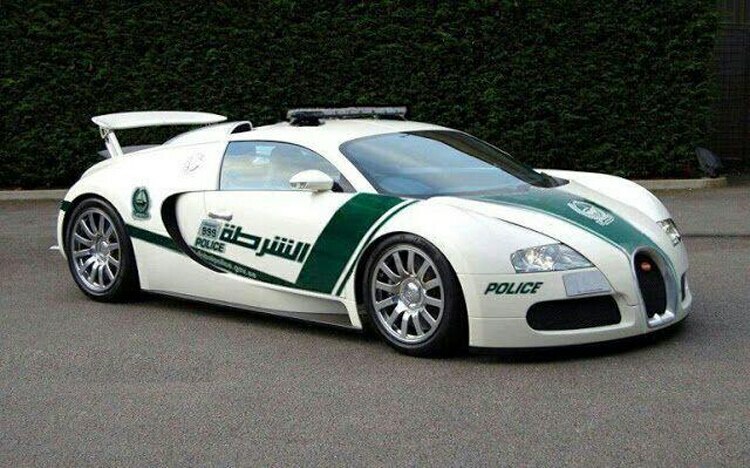 If the Dubai Police Force does get a Bugatti Veyron police car, it’d be in good company. 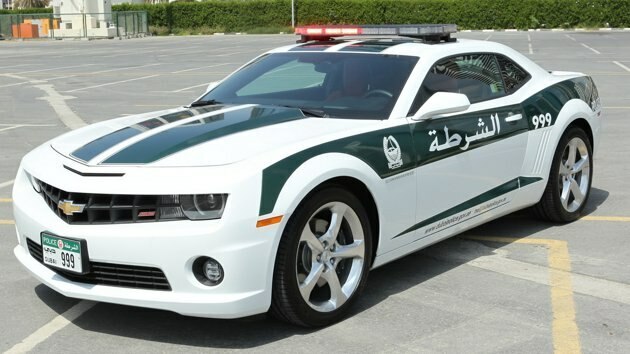 In addition to its standard Dodge Charger police cars, and the above mentioned exotics, the Dubai Police fleet boasts an Aston Martin One 77, Bentley Continental GT, and Mercedes-Benz SLS AMG. 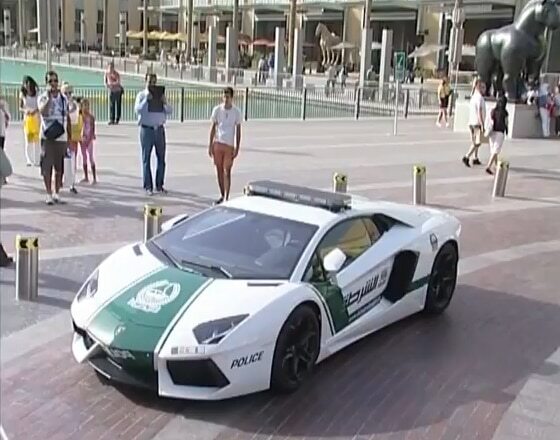 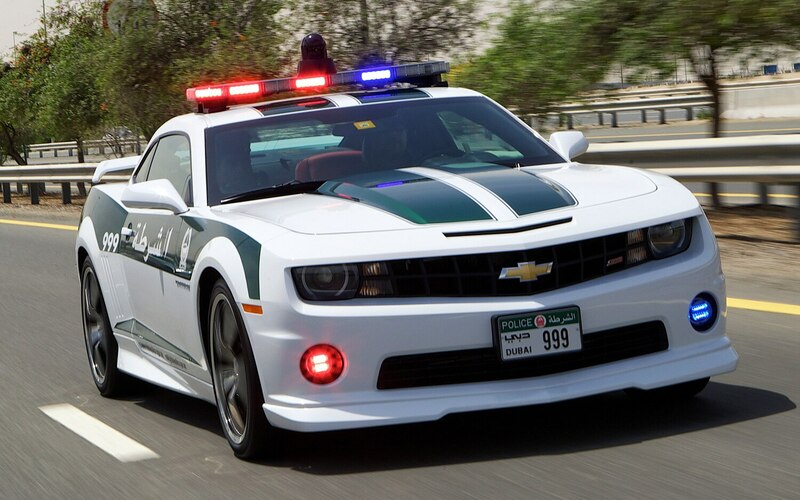 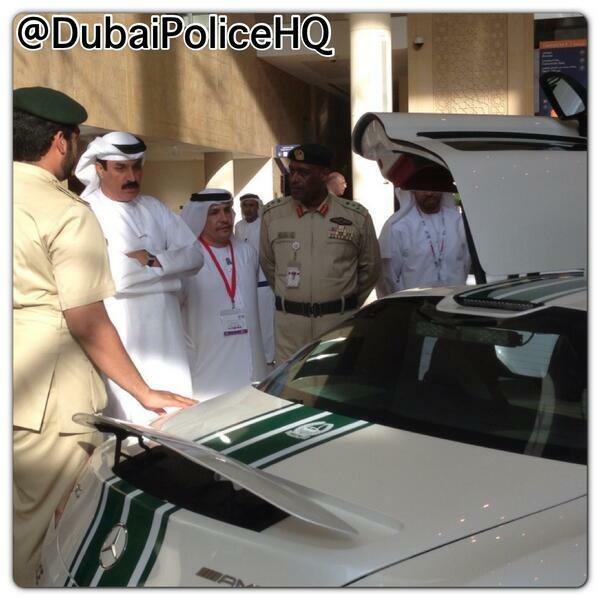 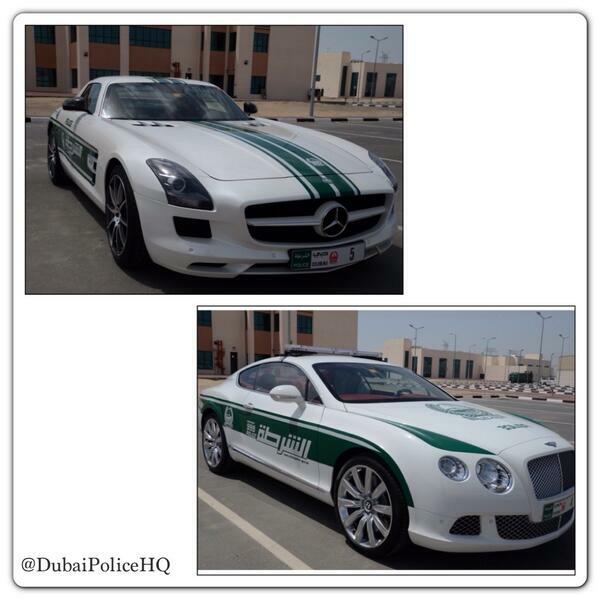 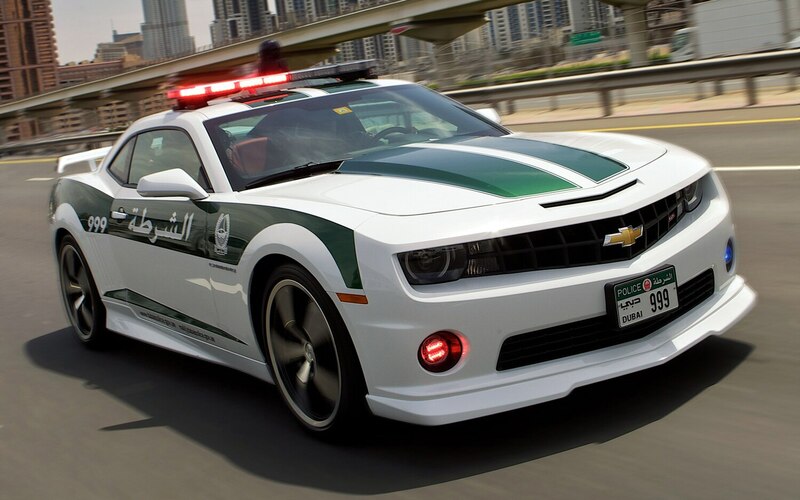 The exotic and expensive super police cars are used to patrol tourist districts of the Emirati city. 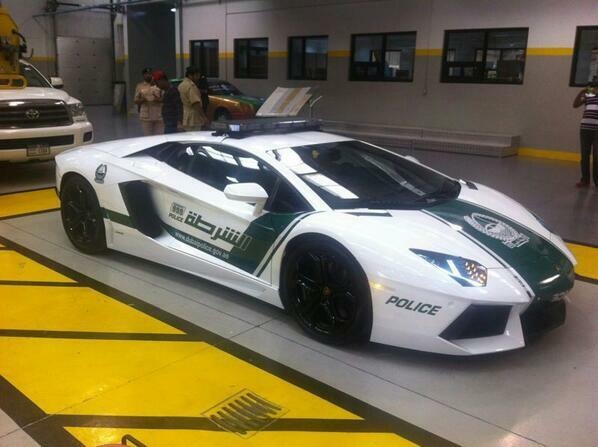 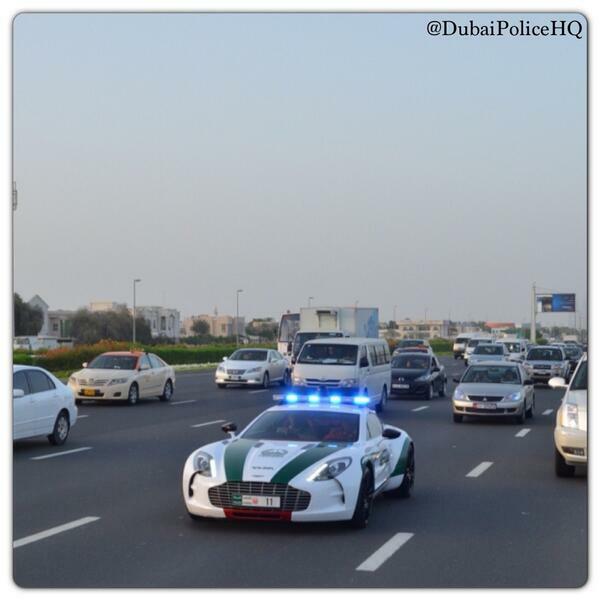 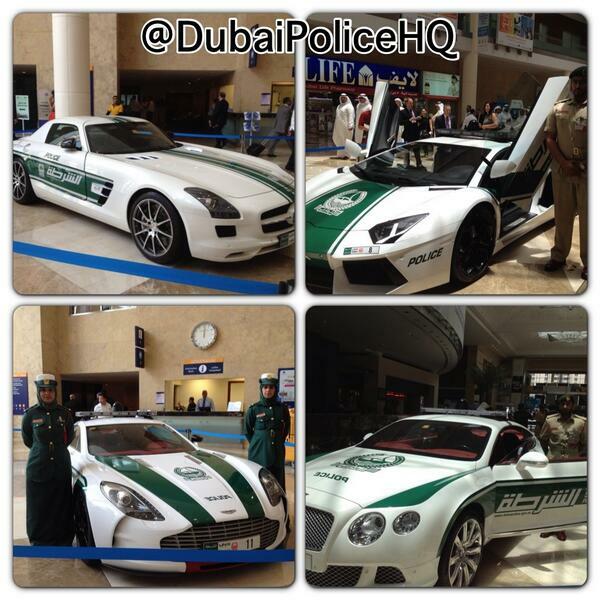 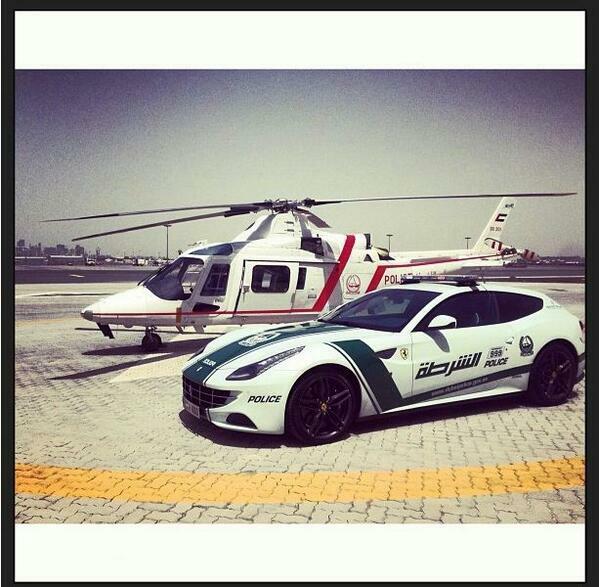 Do you think the Dubai Police Force’s extravagant fleet expansion is money well spent? 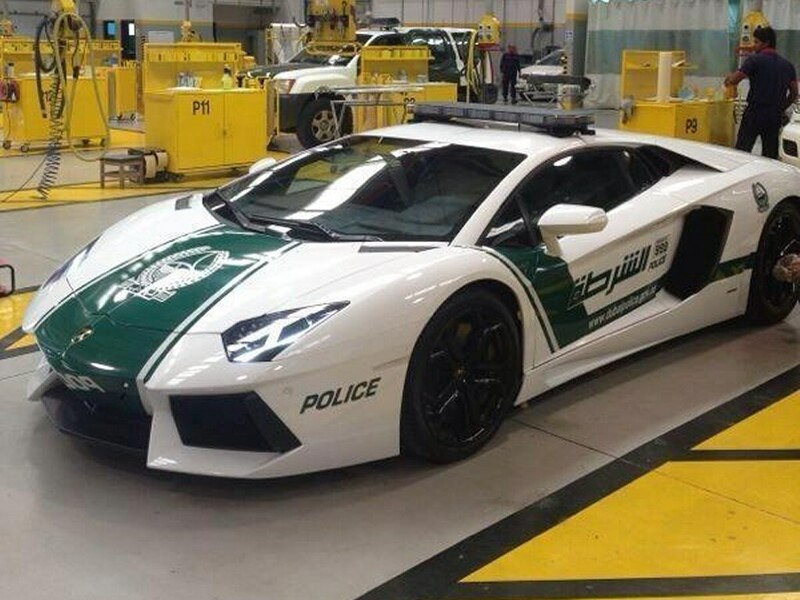 Sound off below.